Giving our customers the best experience is our ultimate goal! 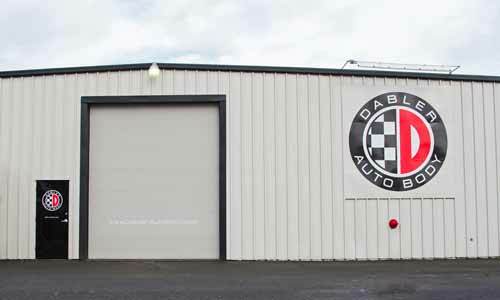 Many customers have shared their experiences with Dabler Auto Body, so please browse our reviews and see what other customers have said about us. If you have been a customer of Dabler, and would like to share your experience, you can follow the instructions and links below. We would love to hear what you have to say, and so would other potential customers. We have always thought ‘word-of-mouth’ marketing was the most transparent way to gain potential customers trust! You can view all our reviews, and add a Google review at this link. Please note that you must have a Gmail, Google+, or a Google account to add a review. If you don’t have a Google account, you can provide a review via AutoBody-Review.com. You can also view all our AutoBody-Review.com reviews with the same link. You can also view and review Dabler Auto Body via Yelp. We also have a large amount of reviews via Carwise. To read the reviews, or to add a review, please click here. We strive for excellent customer service. Our warm, comfortable, and inviting lobby is a true reflection of our commitment to service.